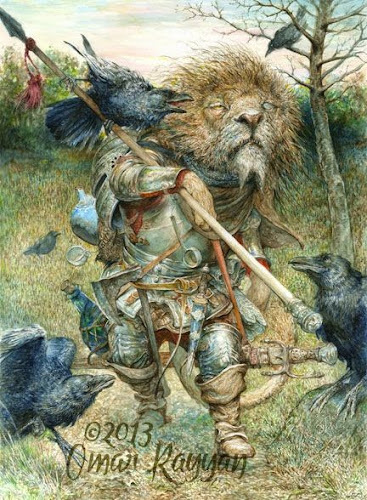 MassiveFantastic.com: Celebrating The World Of FANTASTIC Art! 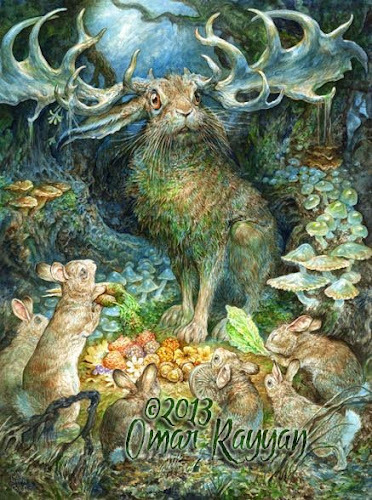 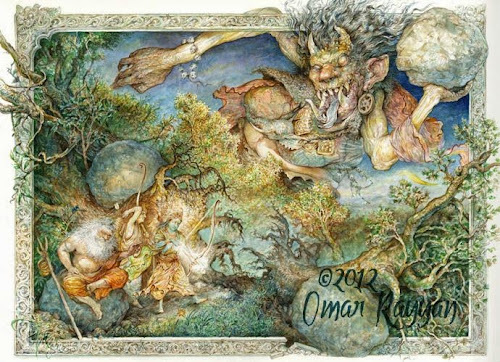 : Awesome Artists: Omar Rayyan! 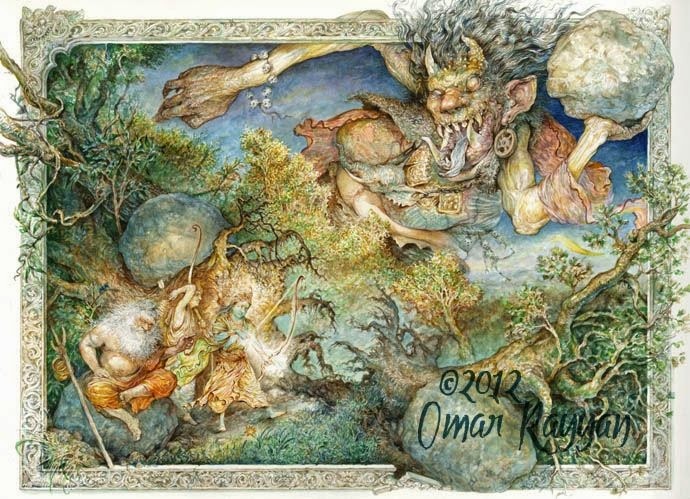 Omar Rayyan! WONDERFUL traditional fantasy illustrations! 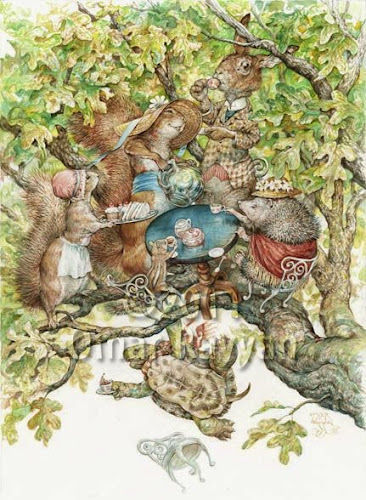 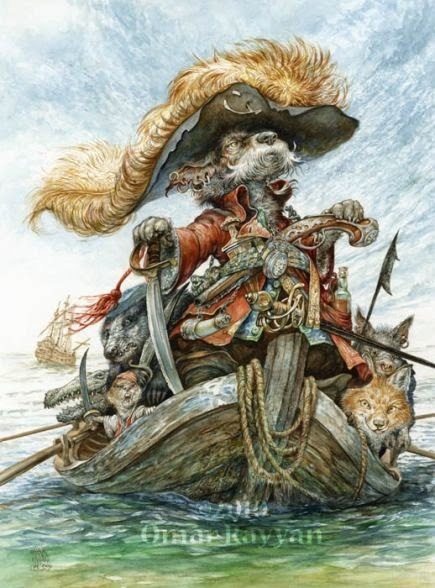 Be sure to check out the GREAT art of Omar Rayyan!